SAN ANTONIO (Nov. 25, 2018) – The San Antonio Spurs today announced that they have assigned Lonnie Walker IV to the Austin Spurs of the NBA G League. 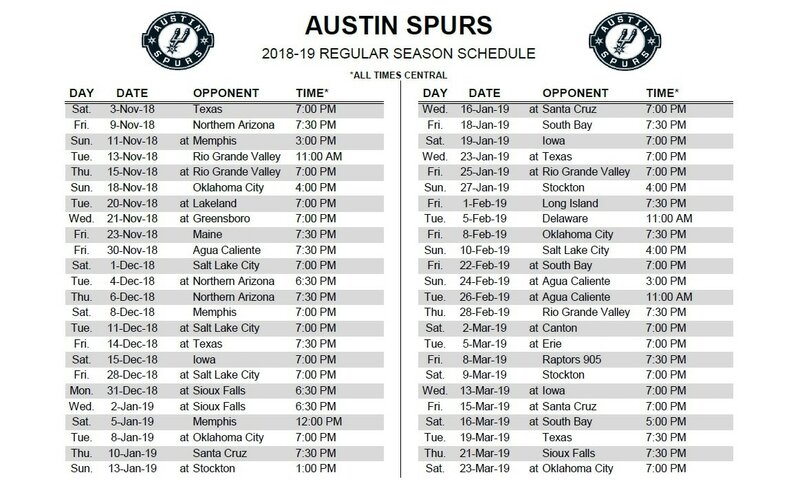 Austin is scheduled to hold practice in San Antonio today through Wednesday, Nov. 28 at the Spurs practice facility. Walker IV continues his rehabilitation from a right medial meniscus tear.